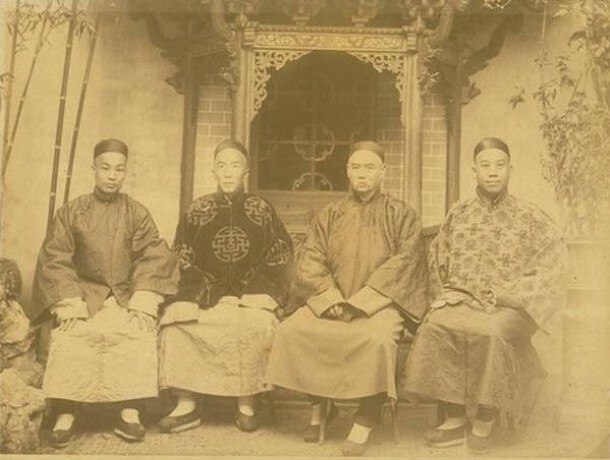 Yung Wing was the first Chinese student to graduate from a university in the United States. 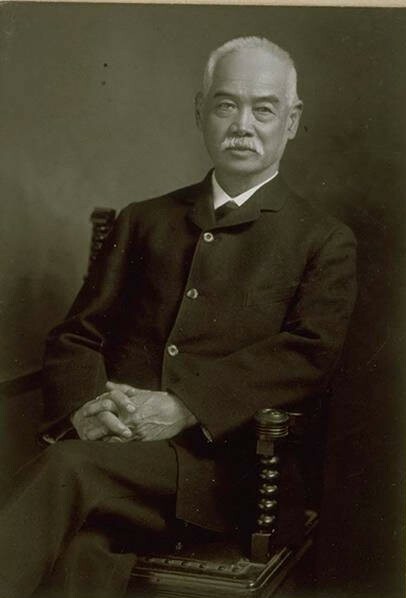 A former resident of Avon, Wing was a political activist, reformer, and educational pioneer who helped bridge cultural gaps between the US and China in the 19th century. Born in 1828, Yung Wing grew up in poverty near Macao, a Portuguese colony in China. He attended missionary schools there and in British-owned Hong Kong. When Reverend Samuel Robbins Brown, the headmaster of the school in Hong Kong, returned to the US in 1847, he brought Wing and two other students with him. Yung Wing lived with the Brown family and attended Monson Academy in western Massachusetts. In 1850, he enrolled in Yale College and just two years later became a US citizen. In 1854 Wing earned his BA from Yale. Although other Chinese students had attended US universities by this time, Wing was the first to graduate from one. Upon returning to China, Wing lobbied the Chinese government to establish a program allowing Chinese students to study overseas. His efforts came to fruition with the establishment of the Chinese Educational Mission (CEM) in 1872. The program sent 120 Chinese boys to the United States over a four-year period. Yung Wing returned to the US to oversee the program’s implementation. An enthusiastic supporter of reform in China, Yung Wing found his life in danger after an 1898 coup d’état created a backlash against reformers in that country. The new government placed a $70,000 bounty on his head and Wing fled Shanghai for Hong Kong. He appealed to the US government to allow him back into America but received notification that his US citizenship had been revoked. Through the help of friends, Wing managed to illegally sneak back into the United States. He lived out his remaining years in poverty in Hartford—dying in 1912.